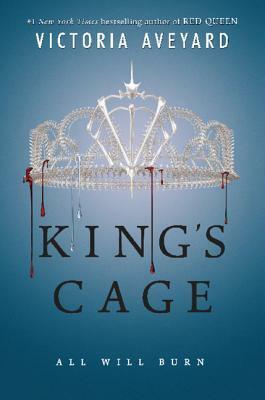 Just like always, click on the title to get to the review on the blog and on the cover to get re-directed to Goodreads! I don’t really know what to say about March. It wasn’t a very eventful month, but it also wasn’t the worst ever. Still without a job, I had to attend various workshops assigned by the unemployment office and while the content of those classes wasn’t really all that fascinating, I got out of the house on a schedule and got to meet a lot of interesting new people. It didn’t help me much with my job search, but it did help me realise something else. I don’t really want to talk about that publicly just yet, but I do have some new plans and I am at least somewhat excited about that. I am so sorry for not posting anything new for Arcadia, but I am working on it more and more again. I have had some hiccups along the way, but the motivation definitely is there. It was more an issue of lack of energy this past month. When I shared my insta profile for my art (katimpossibledraws) last month, I was really nervous. I know I am not bad, but it’s still just like sharing your stories with the world – exhilarating and nerve-wrecking at the same time. I am sooo happy to announce that I have surpassed 100 followers and that I have got amazingly positive feedback. The last three portraits I made were for a German mini-series/movies titled Ku’Damm 56 (or Season 2 was titled Ku’Damm 59) and one of the pages dedicated to it has shared my drawings and it got sooo many likes and nice comments. I hope it stays that way! Lastly I just want to thank you all for getting the blog to 1 person away from 1800 WordPress followers. That is amazing!! I wish I could do some sort of giveaway to celebrate with you, but it’s just not possible right now. I promise to think of something when I get to 2000 though!! You all have been so lovely and engaging on my blog, so I finally wanted to join the many people who lift up the other bloggers and share some of my favourite posts from this month from bloggers all around the blogosphere before doing the summary of my own posts. Please give them a visit if you have the time and not read it yet! Analee has bravely opened up about the unspoken pressure of writing #ownvoices reviews. Marie has discussed something that has been at the back of my mind for a while and has eloquently explained of how she sometimes struggles with the question of whether book blogging is still relevant. Michelle has come up with a super fun (but also not that easy) way of talking about one’s very own WIP in Gifs! Andie opened up a discussion on what she would like to see more of in YA reads. Marta has started a YA book club and even though I am not currently able to take part, I think it’s a fabulous idea for the community. I think their first read will be Stalking Jack the Ripper and I have only heard amazing things about it. The Orang-utan Librarian has started reviewing all the Game of Thrones seasons and I am absolutely living for it! They are always so great to talk about and I just love them, but I only wish we could get the final season right after she is done with her final season review. That would be the best, but alas HBO doesn’t grant wishes like that. So, that was my month! What did you think? What were some posts you enjoyed? Let’s talk! Here's to an even better April! And sure! I am hopping over to your blog right now. I know the feeling… Good luck with the plan! If you keep working, I see no reason for it not to work! 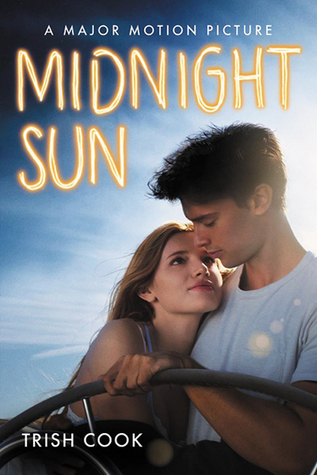 Midnight Sun’s book was written for the movie, so it’s very much like what’s happening on screen and not a book-to-film adaptation like normally haha but it was a nice read. That’s great about your followers on both Instagram and WordPress, I’m sure you’ll reach 1800 very soon, if not already. Yes, it definitely wasn’t a bad month! And I was especially happy to at least have a bit more time for reading again. The job thing will work out at some point, I just know it. Staying positive is key and that’s what I am doing. I wish you the best of times for April as well! More time to read in the month is something I need to find in April, but I’m sure it’ll happen. Yeah staying positive is the best thing, and it will definitely work out for you soon, I’m sure. That’s all right, and yeah I know the feeling because I feel the same way sometimes. Well, I hope it happens for you 😀 reading is the best when you aren’t rushed too much. I hear you. Sometimes it’s really difficult to balance those two. Sorry to hear about the job situation. I know how hard it is to land a job. It took me 6 months before I got my job at the local pub, and that was just for waitressing, so I feel the struggle, but YAY for the new potential plan. I hope it all works out for you. I also LOVE your drawings. It was such a good idea to launch that insta page. Thanks, Lois! I will DM you my plan as soon as I have it more refined haha it’s a decision I made, so the first step is done, but everything else is still very vague. And thanks so much! Drawing again has brought me so much joy. I haven’t really done it for years, but I am so happy now. Congrats on getting close to 1800 subscribers and over 100 on Instagram. You’re very welcome. I’m actually very close to a follower milestone as well. Let’s hope we both get there soon. I surpassed it over night, so I hope your target will be met soon as well. 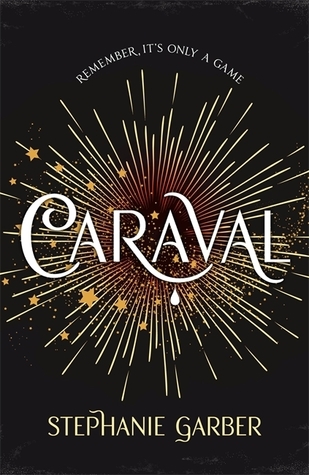 Caraval will never be one of my faves, just because of my quarrels with the characters, but the story IS interesting. And you are welcome! It was such a fun tag to do. Ew I’m sorry about you having to attend those unemployment session things. When I was unemployed I was very lucky to not have to attend any of them because they sound pretty useless for the people actually attending them! Also, what did you think of Caraval? It was my first ever book blog book that I read (but never got round to writing xD) last year! Yeeeeah, some of those classes were alright, but the general consensus among the participants was that it just robbed you of energy and motivation to actually write applications. Caraval was alright. 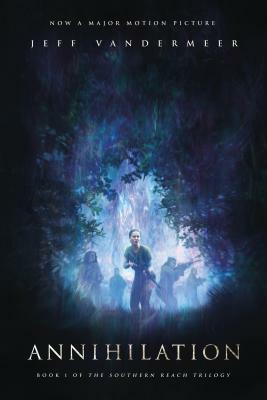 I didn’t love it and, as I stated in my review, I enjoyed the story more than the characters, which made it tricky to rate. I am curious about the sequel though. Yeah 😦 that’s basically the experience I had. I found it SO much easier to find a job when I wasn’t actually “unemployed” because the amount of pressure I was put under just caused me to feel so depressed and demotivated when job searching. Oooh. I need to check out your review. I felt pretty much the same. I really enjoyed the actual world that Caraval was set in but omg… the characters just made me scream internally. Keeping the motivation up is really hard and it’s not that people don’t think I am not qualified or that they wouldn’t want to work with me, it’s just that there are no open positions in the field I am looking in. Yes, the characters were beyond frustrating in Caraval!!! Great to have met you and I was really impressed by the proficiency of your blog! Sorry to hear that the interview didn’t work out but I am sure you will find sthg even better so GOOD LUCK for all your future endeavours and maybe I’ll see you again someday! Thanks so much! I wish you all the best as well and hope you have a great time in Austin. Your art looks amazing and I’m so happy that you got a lot of positive feedback already! Thank you so much, Caro! I am really happy to hear it.